The JENSEN® JCR-310 dual alarm clock radio with top loading CD player is the epitome of an all-in-one device. 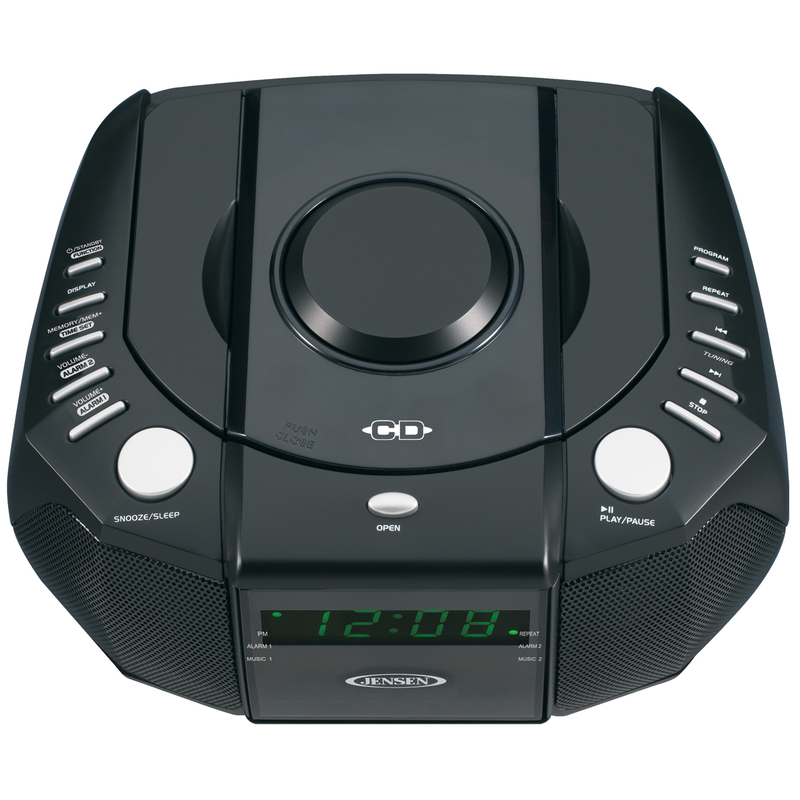 This clock radio features a top loading CD player, bright and easy to read green LED display, and an auxiliary input for connecting your iPod®, MP3, or other digital audio player. 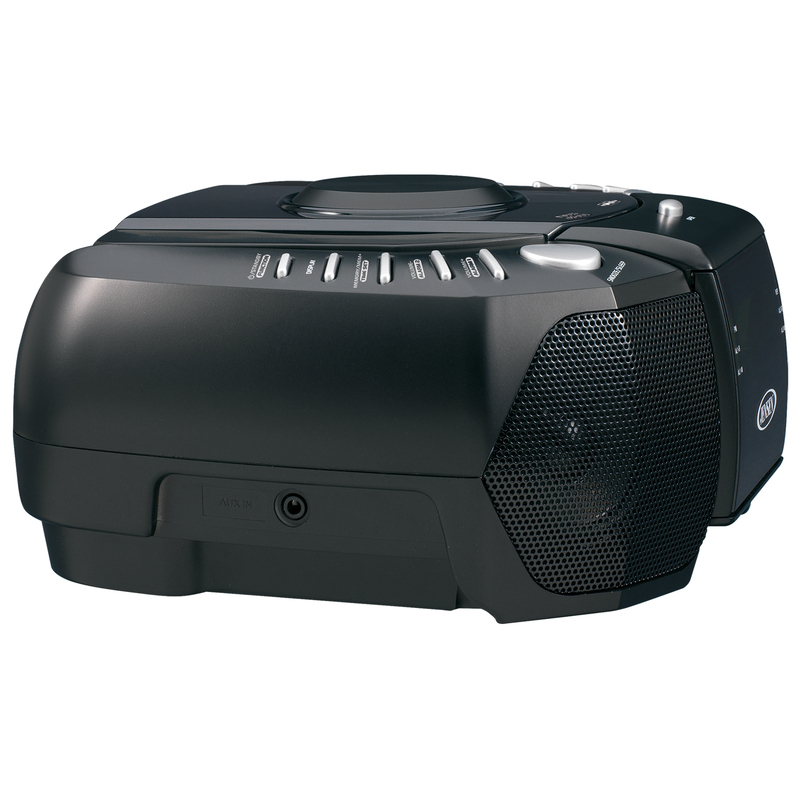 The unit includes sleep/snooze functions and has the ability to wake you to radio, CD, or alarm. 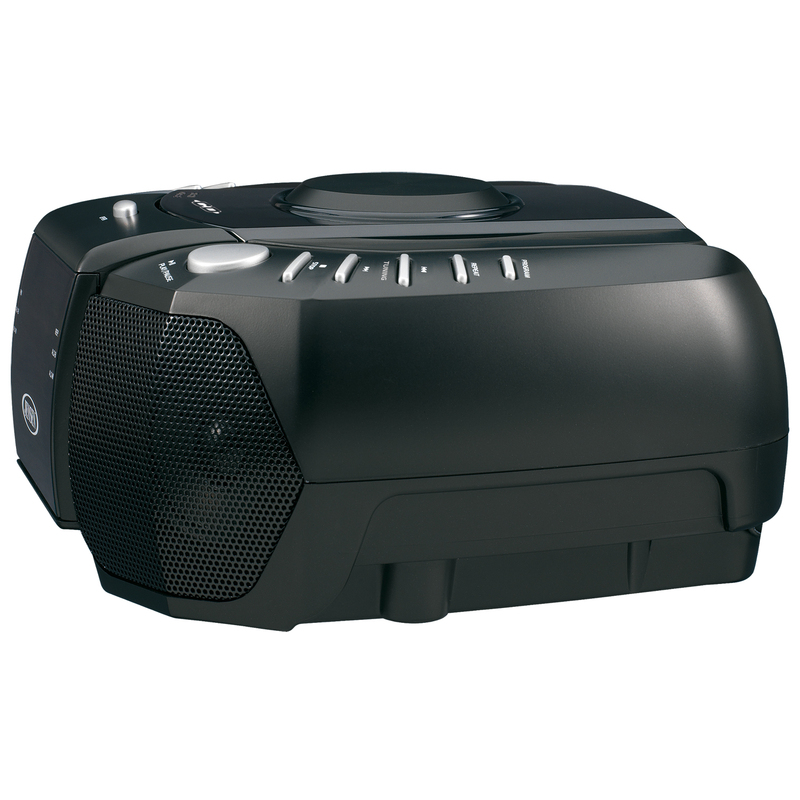 The AM/FM radio can also store 10AM and 10FM presets. 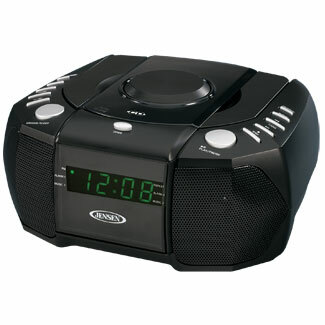 Start and end your day or play music all day with this multi-functional alarm clock.